Welcome to this week’s edition of Carnival of Space. This being the week of Christmas, let’s all grab a cup of cheer (or eggnog if you prefer) and settle in for some light space happening reading. 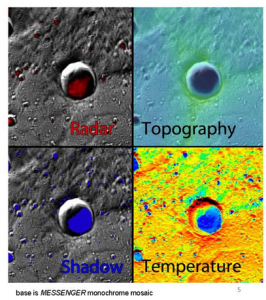 You can join a public naming campaign to give 5 exciting craters on Mercury a name. 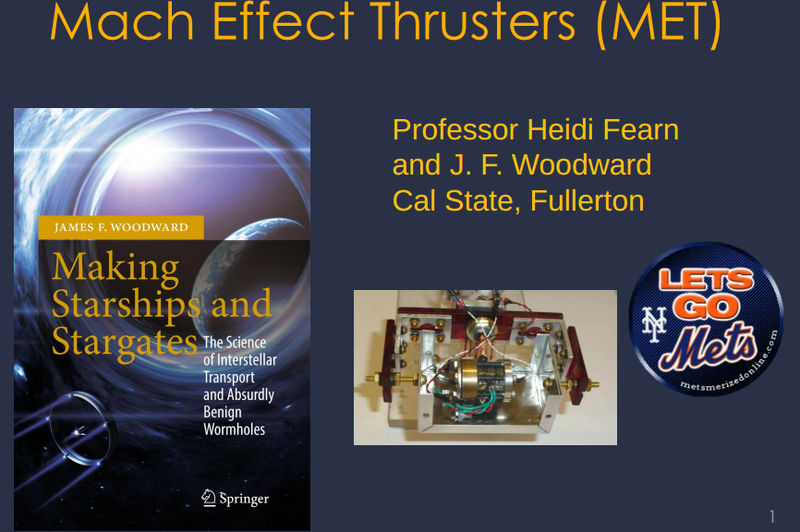 How do METs Mach Effect Thrusters work? A new presentation presents improved theoretical work and updated experiments. The theory and experiments for Mach Effect Thrusters look good and are worth scaling. If it proves out and does scale with better materials and higher power levels (into the megawatt ranges) then it could enable propellantless propulsion up to 1G space drive and beyond. Curiosity rover finds methane and organics on Mars. That’s a wrap for Carnival of Space, Christmas style. Remember the Carnival is published each and every week by a dedicated team of bloggers. Dont miss ach exciting edition! What is it like Out There in Space? This handy guide gives you some stats and facts about our place called Earth and the Universe we inhabit. Take an enthusiastic quick trip through the cosmos!